Home / Cartoons / "Business needs more art. You're either with us or against us." I just secured the URL, businessneedsmoreart.com. I decided I wanted to “own” the thought, “Business Needs More Art”, apropos to the the idea I’m always riffing on. So what’s the gaping­void MISSION? To bring art to the busi­ness world, basi­cally. Which is exactly what we’ve been doing these last few years. Com­pare our work to what you usually see when you goo­gle “Office Art”. All the lat­ter seems to offer is REALLY bland stuff, with only mas­sive dis­counts to dif­fe­ren­tiate them­sel­ves from the next guy. I doubt the URL will end up as a big ol’ website, though it could feasibly make a nice little landing page for something… Watch this space. 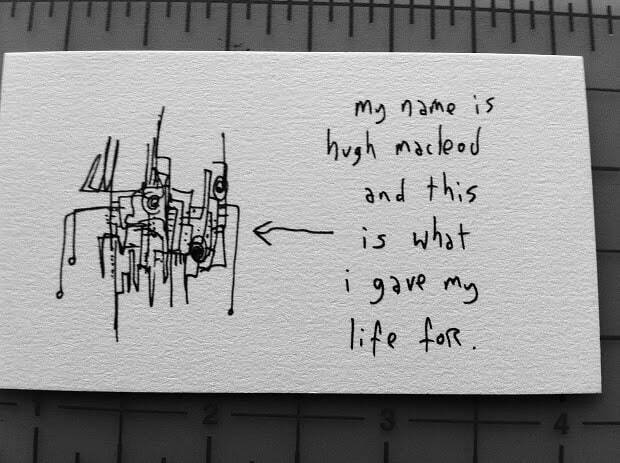 The mission of gapingvoid, as far as I’m concerned, is to bring more Art into the world of business. 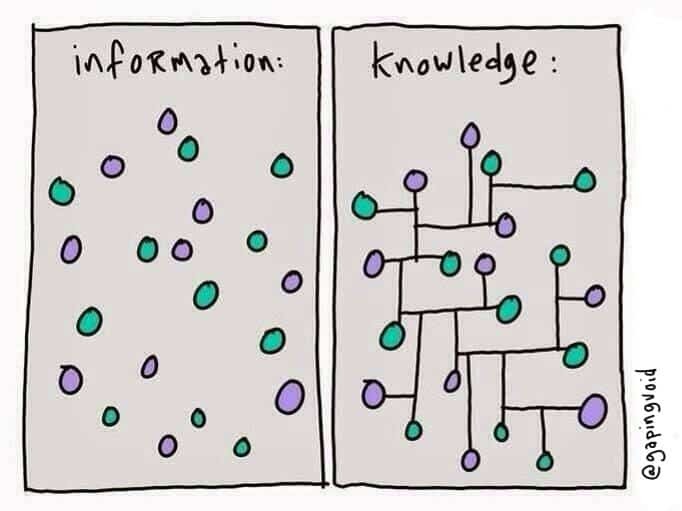 And as the cartoon above demonstrates, it’s not just about decorating offices, but hopefully igniting something, helping businesses finding, knowing and expressing their “Purpose” better. Which helps the bottom line in the end. Exactly. 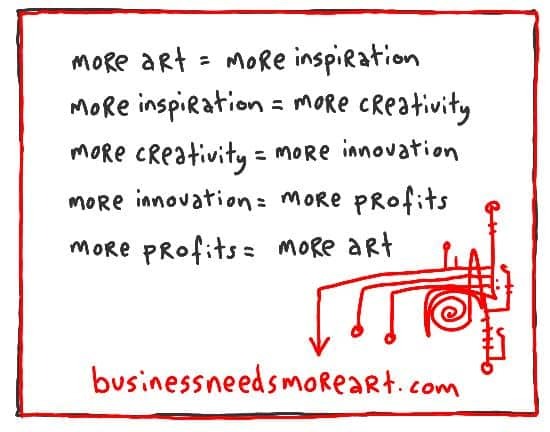 Business needs more art. You’re either with us or against us. Rock on. I’m with you but not only do we need more art in business, we need more people to realize the art IS business! How would you bring art to the business of “opening access to knowledge on the internet for the world”? With your equation you’ve recognized a cycle of productivity here that is self perpetuating. The equation is not only self perpetuating but cyclic in that you can jump into any part and move forward from there. Got some innovation push that and it becomes profit, use that profit for art and get inspired. Because business needs more art. I would say that please don’t fritter away your (or team’s) energy in creating another website. Howsoever small it will be, it will eat some of bandwidth and energy. 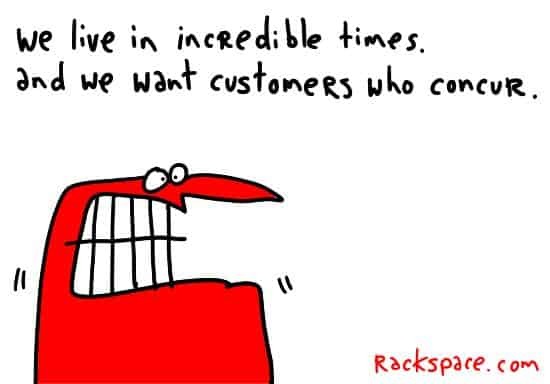 Why not focus on something (gapingvoid.com) that’s already super brilliant. For gapingvoid.com to come to google first page or top 2-3 ranks for ‘office art’ keyword you just need to do bit of SEO. Why not consult some SEO expert? Am sure, with your connection to world’s famous people a few backlinks with right SEO techniques will do the deal. It’ll be far easier than establishing reputation of another website.